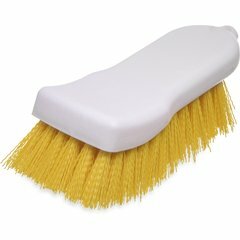 Spectrum® represents an innovative concept for HACCP (hazard analysis critical control points) Programs and FDA guidelines on foodservice hygiene and product safety. 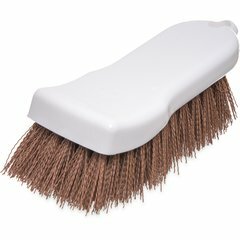 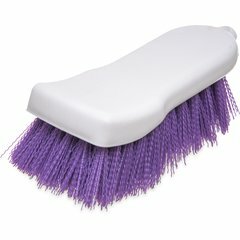 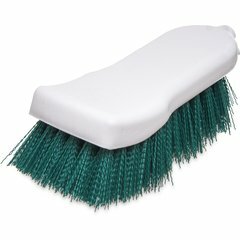 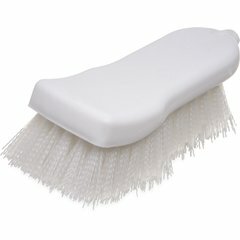 The Spectrum line of cleaning brushes helps reduce the risk of cross contamination and ensures proper sanitation. 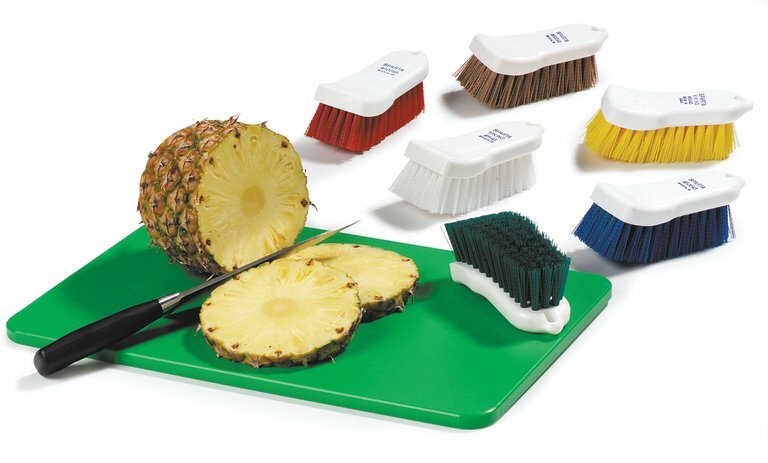 Segregating brushes and cutting boards helps to prevent cross-contamination at the source of food preparation.